I first came up with the idea for documenting the deportee community in Tonga when I met an American deportee named 'Ila back in 2011. 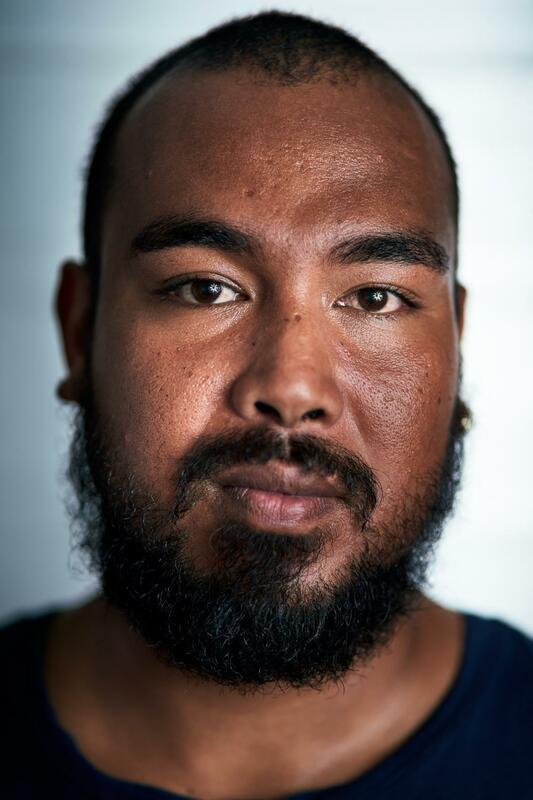 'Ila is ethnically Tongan, but culturally American. 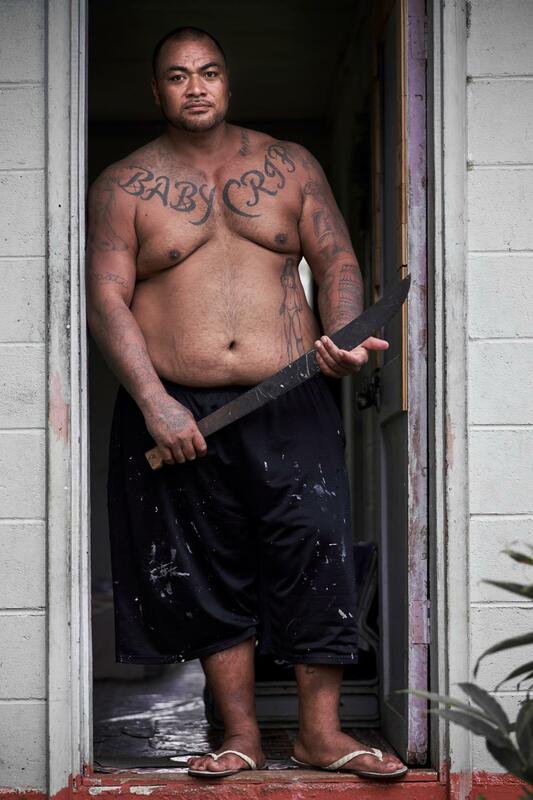 He speaks with a thick American accent and has an extensive collection of gang-related tattoos which he acquired in prison. 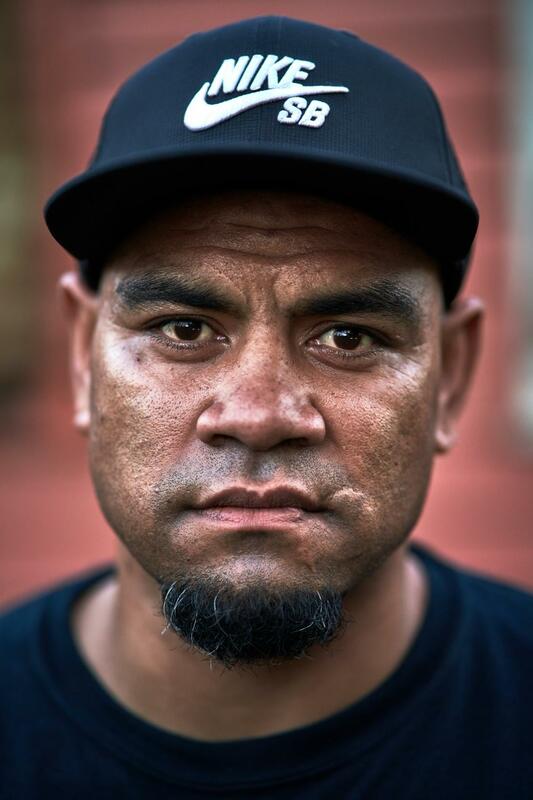 'Ila left Tonga as an infant and spent the majority of his life living in suburban Salt Lake City, Utah. 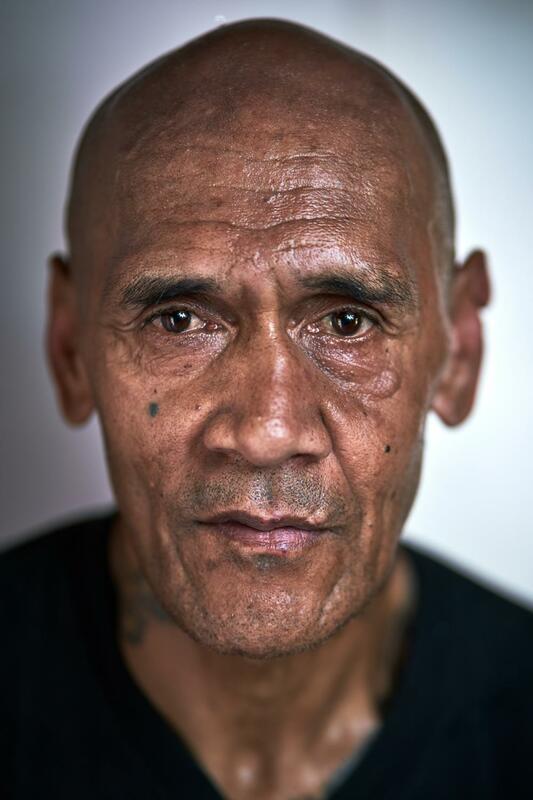 Later in life, he was convicted of a range of crimes and was told he would be deported to Tonga - a place that he no longer had any connection to or knowledge of. 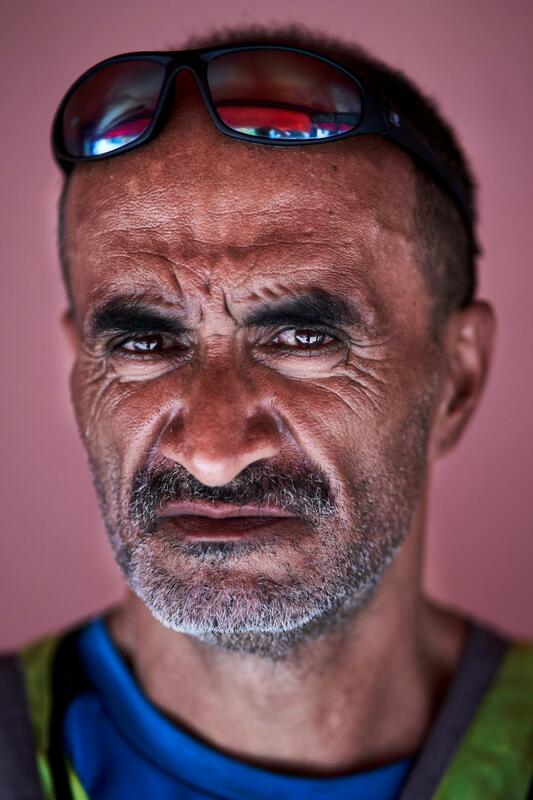 Up until this point, 'Ila had thought that he was a US citizen. 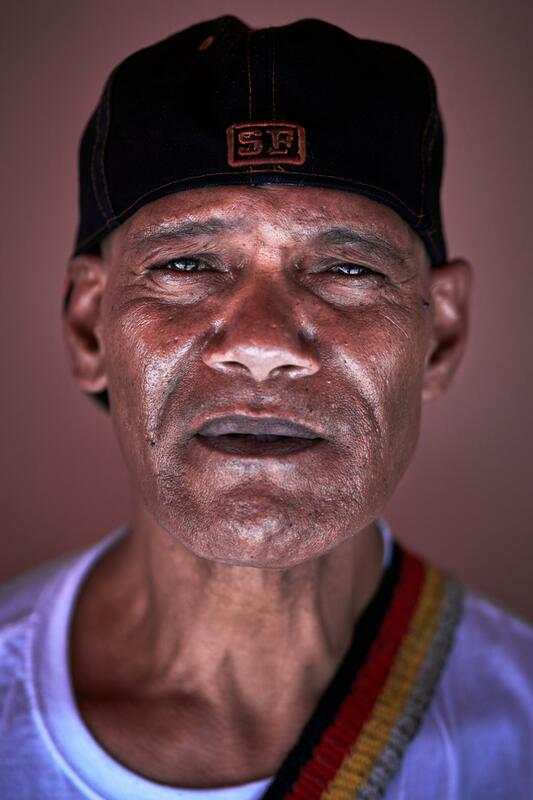 My initial meeting and interaction with 'Ila had a profound impact on me, and as I grew to know him better over the years I heard more details of his story, as well as the stories of other deportees that he introduced me to. It became clear to me that many of these men and women want to recreate themselves back in Tonga, while rebuilding their lives away from the criminal lifestyles that led to them getting deported in the first place. However, many returnees struggle with the Tongan language, distinctive culture, and negative stigma from the local population. 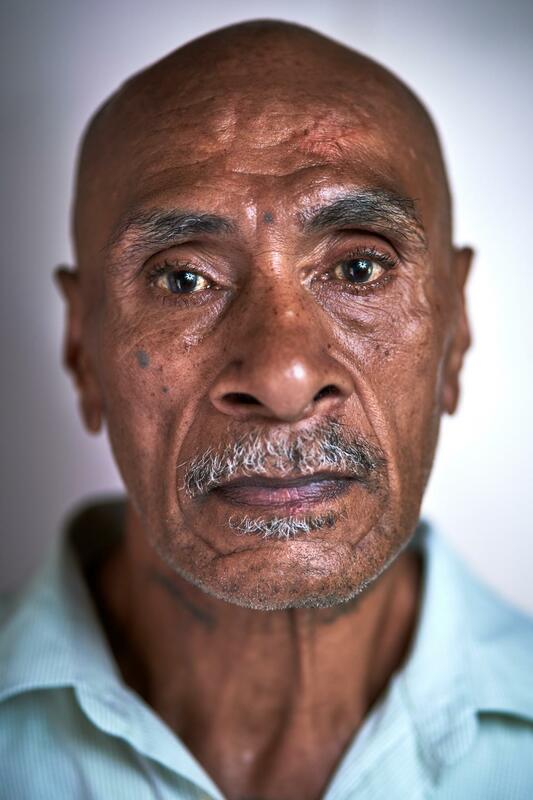 I cannot deny that these individuals come from criminal backgrounds, but they arrive in Tonga after having served their sentences in the host countries where they had been living, but I also feel that they should have a fair chance at rebuilding their lives and integrating back into Tongan society. 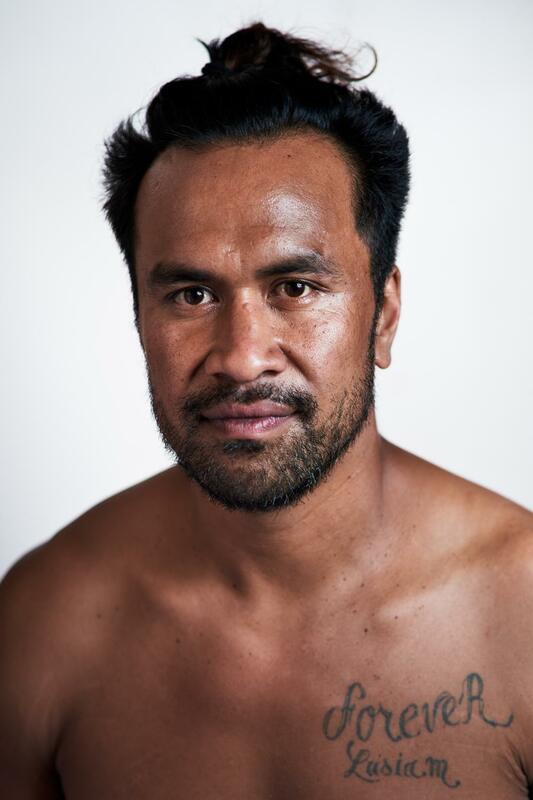 It is my hope that these portraits can help foster understanding, and add to the conversation in Tonga about where returnees can fit back into society and how they can be supported. 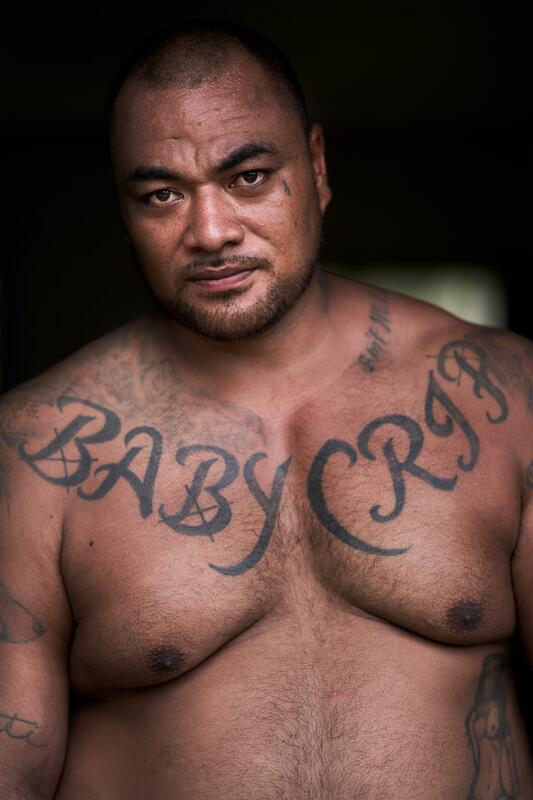 This photography series was produced in conjunction with the documentary film "Gangsters in Paradise - The Deportees of Tonga". The South Pacific nation of Tonga is widely known for its remote islands, idyllic beaches and conservative Christian values. What many may not know is that there are currently approximately 700 deportees in the Kingdom who have been sent back to the islands primarily from the USA, New Zealand and Australia for a range of criminal offenses. 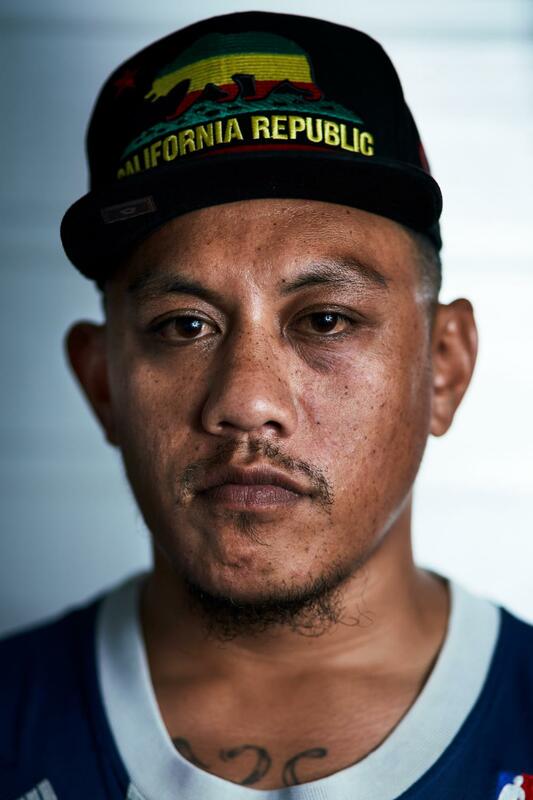 Many deportees have difficulty adjusting to life in the islands after having spent so much time living abroad, and they are often stigmatised by members of wider Tongan society. 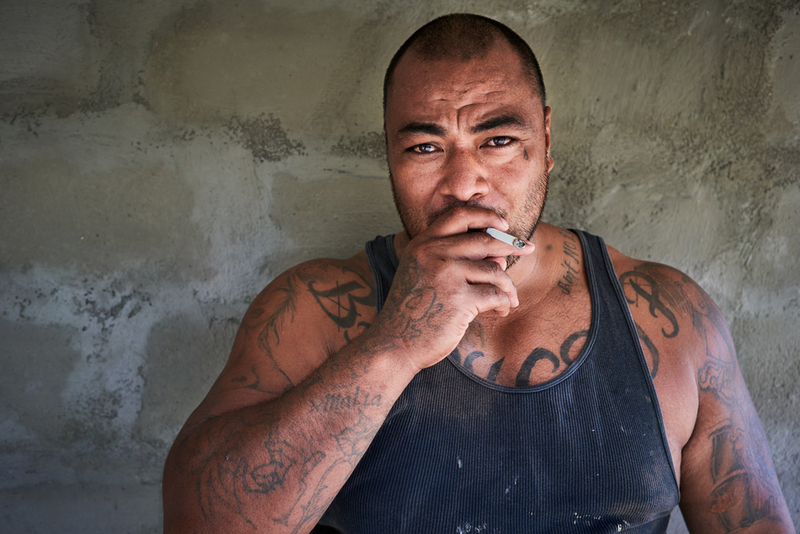 In order to survive, the deportees have formed a community that is centred mostly around the capital city of Nuku'alofa. 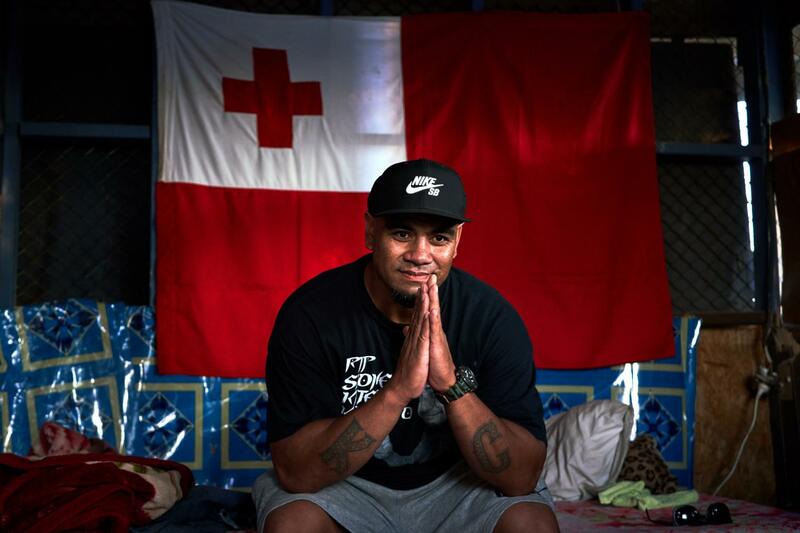 The names and details of the returnees featured in the photos have been intentionally left out due to the sensitive nature regarding some of their backgrounds that led to deportation from their host countries back to Tonga. The country that they were deported from back to Tonga is specified, as are the details of two subjects whose work involves working with the returnee community in Tonga. 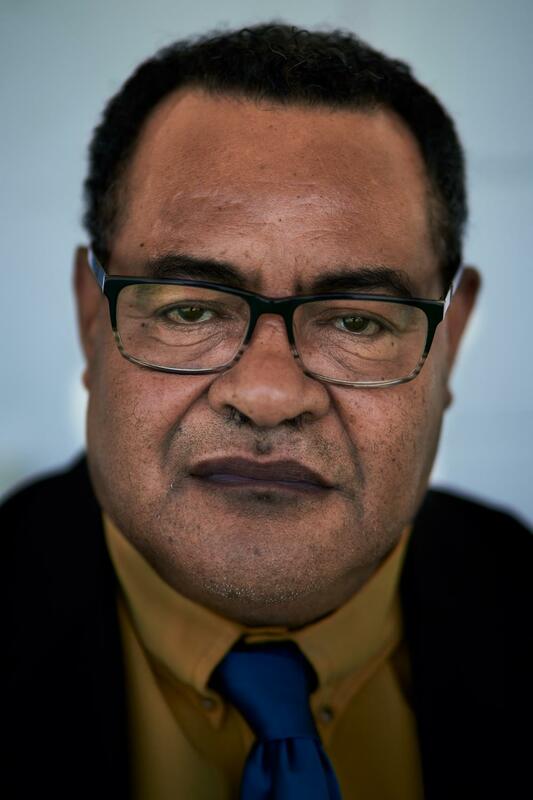 Reverend Fili Lilo, based in Nuku'alofa, Tonga. He is a leader of a group of church ministers who is tasked with the job of helping assist deportees when they arrive back in Tonga. There is currently no comprehensive deportee reintegration programme in Tonga to provide support to new arrivals. 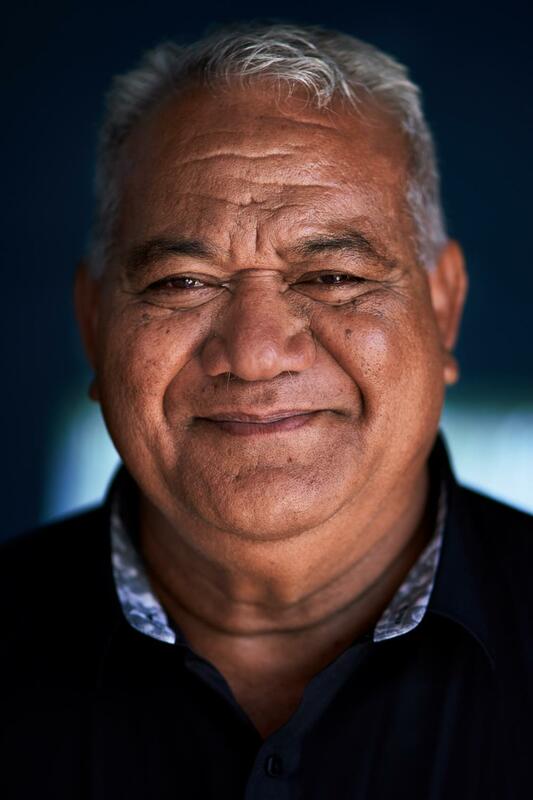 Sione Falemanu, ex-commissioner of Tonga prisons. 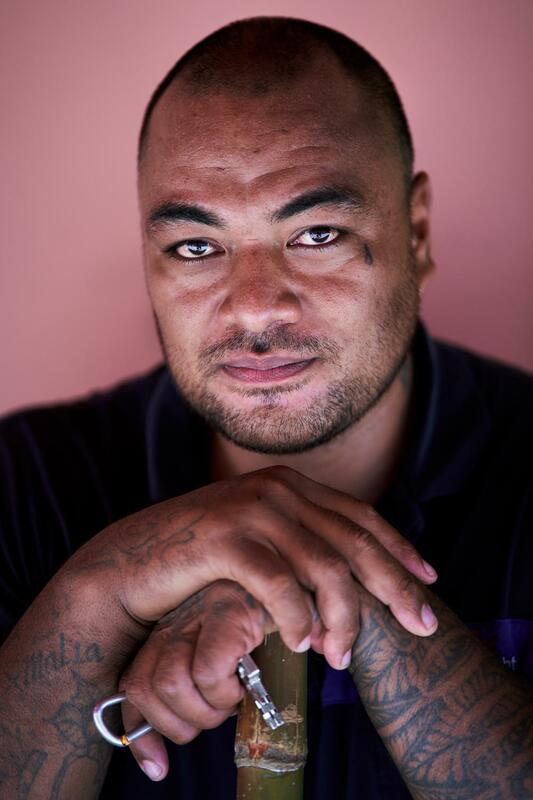 During his time as acting commissioner, Sione worked with many returnees who ended up in the Tongan prison system after being deported from their host countries.